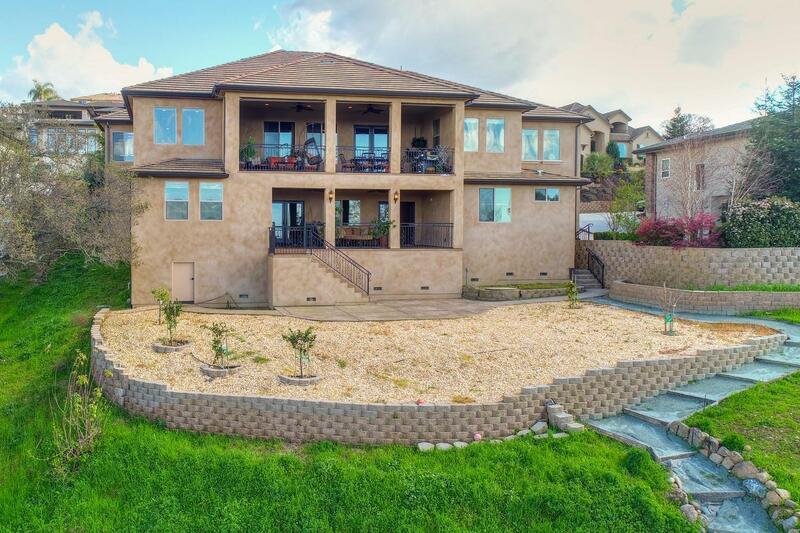 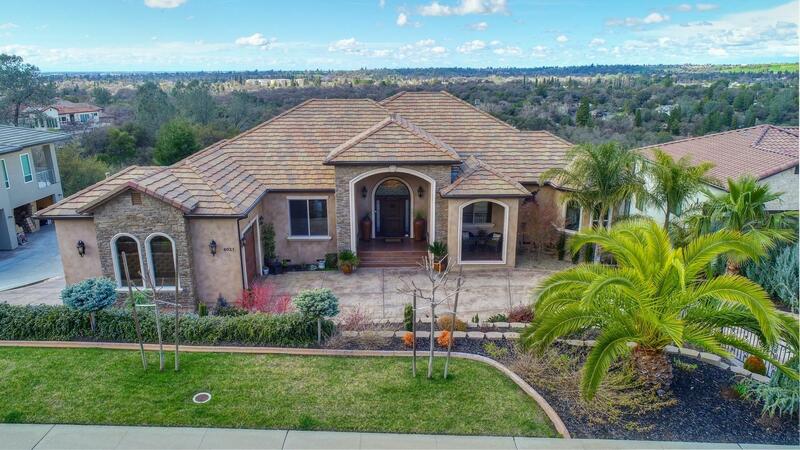 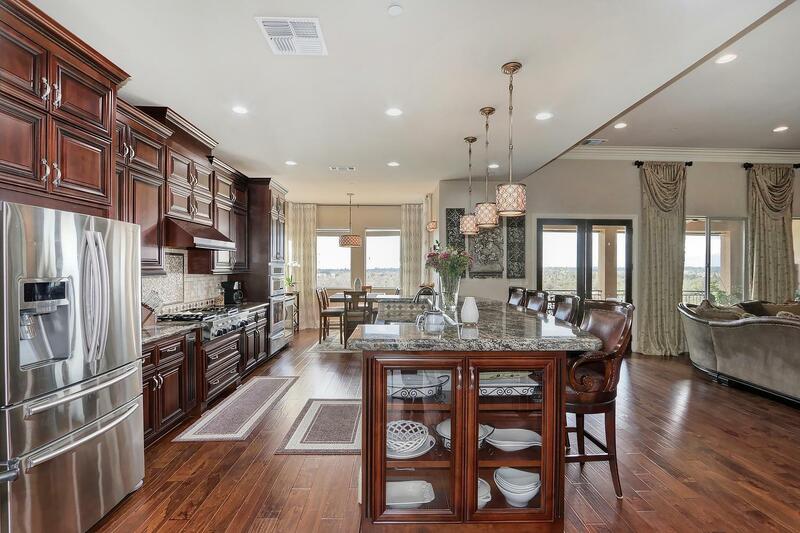 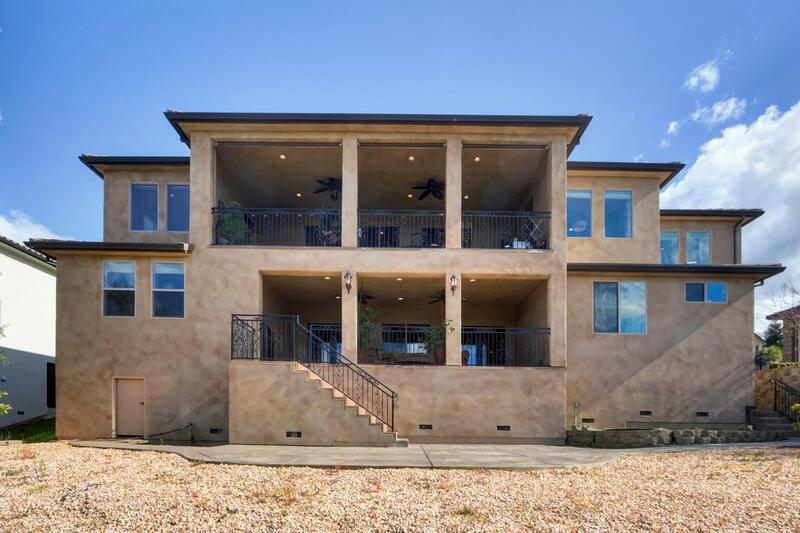 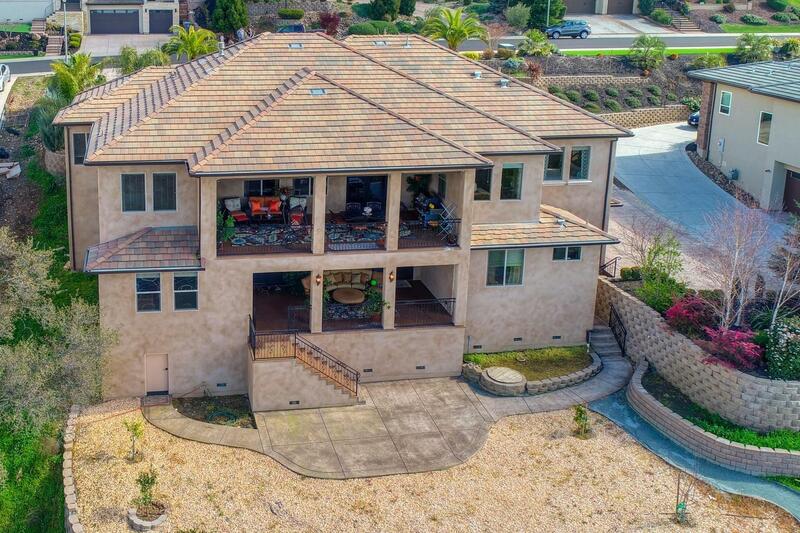 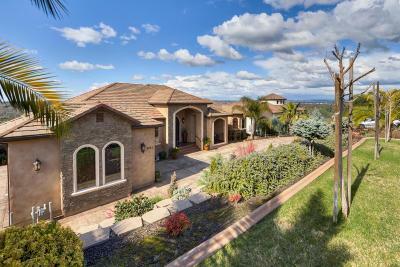 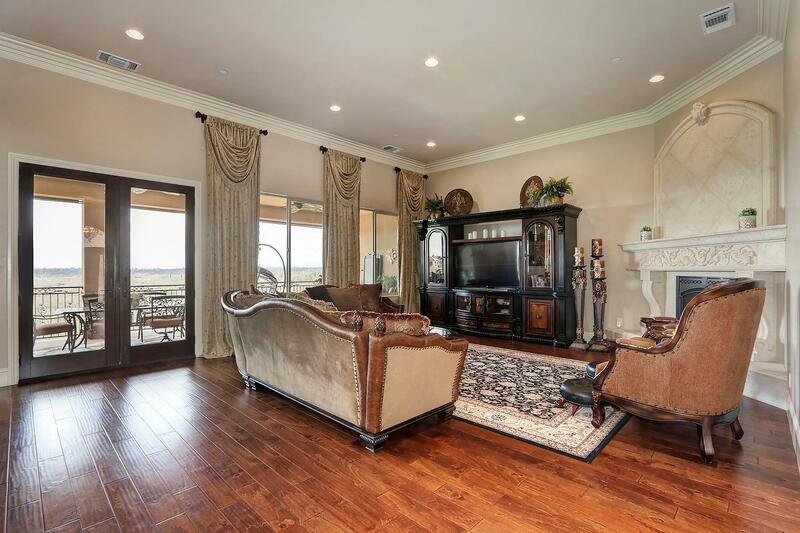 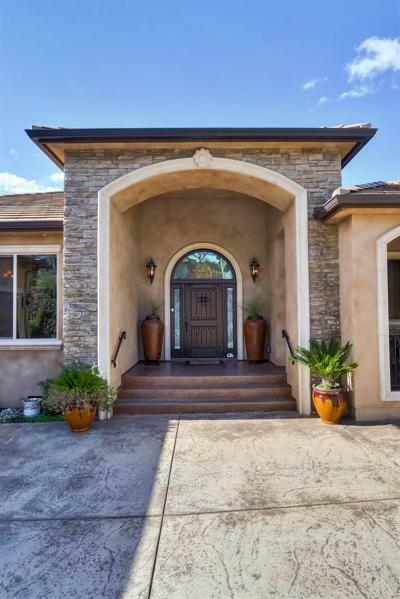 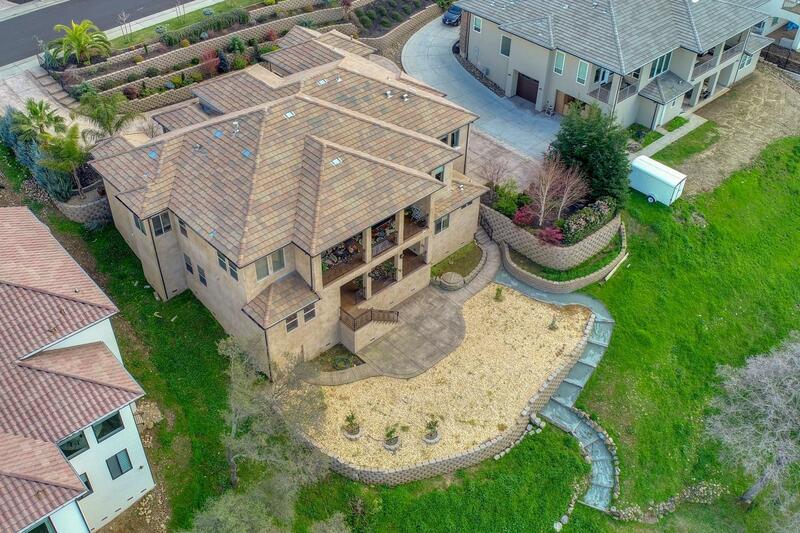 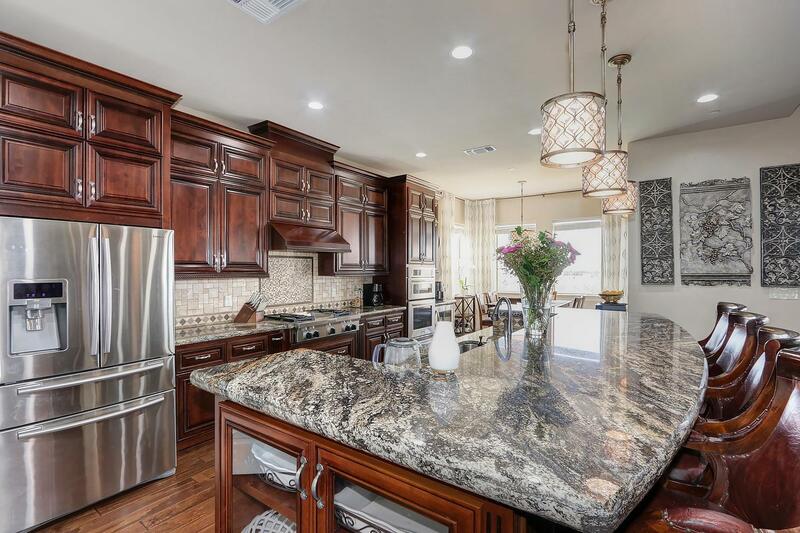 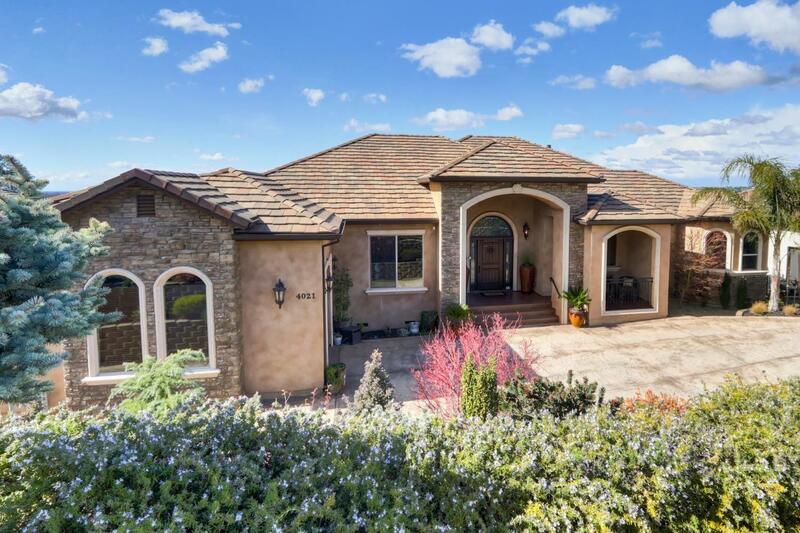 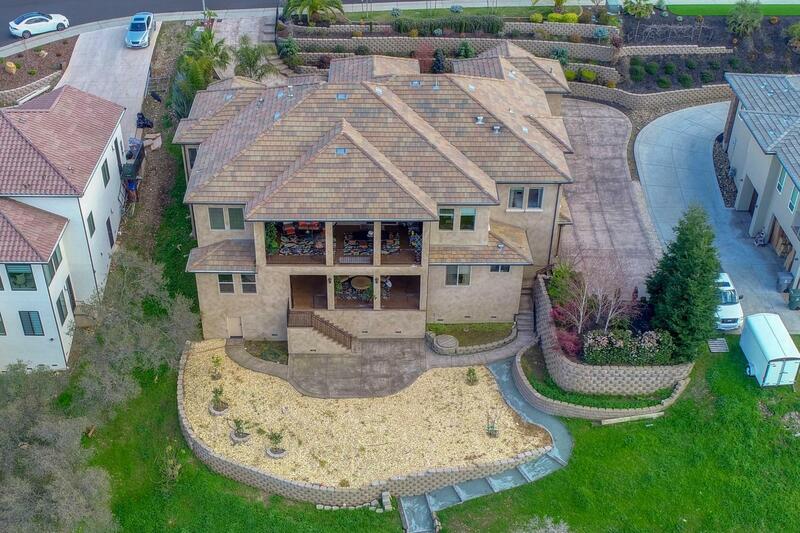 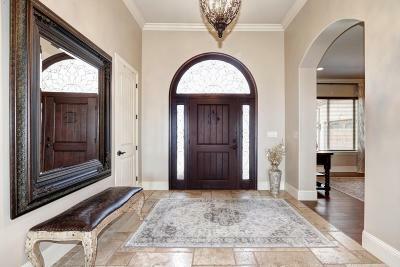 Welcome to this magnificent 4600+ sq ft custom home with breathtaking views featuring 5 bedrooms and 4.5 bathrooms located in the Highland Estates community. 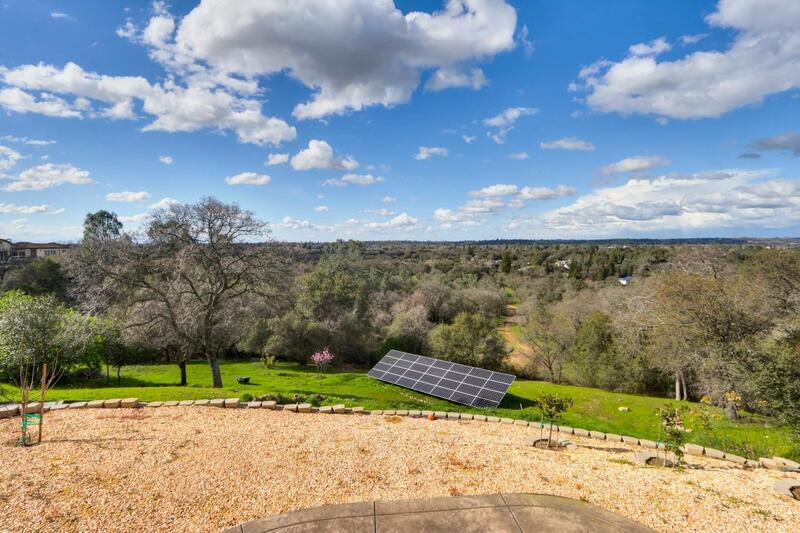 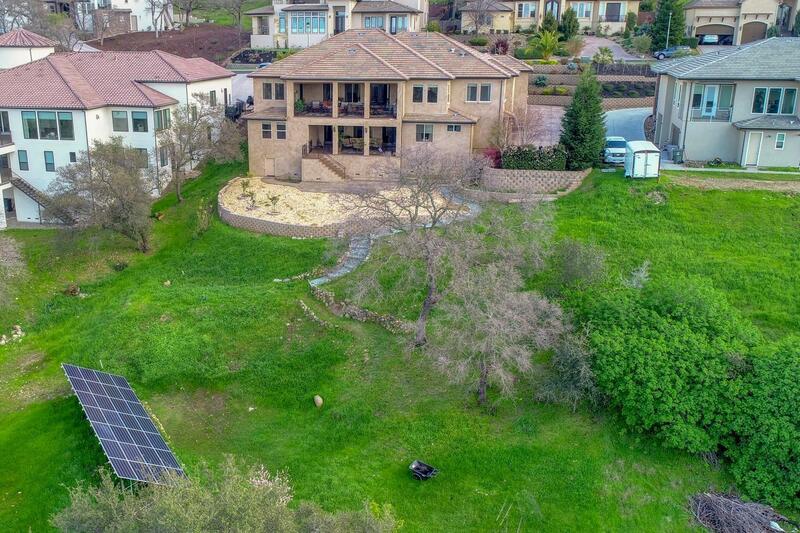 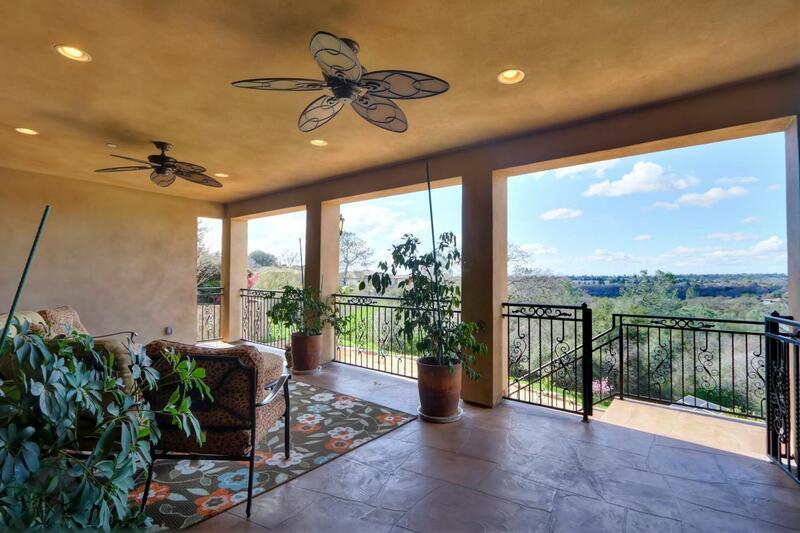 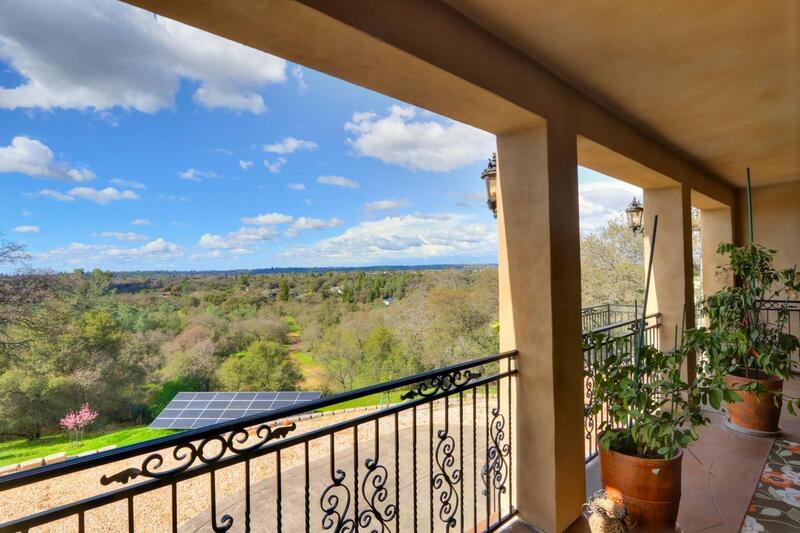 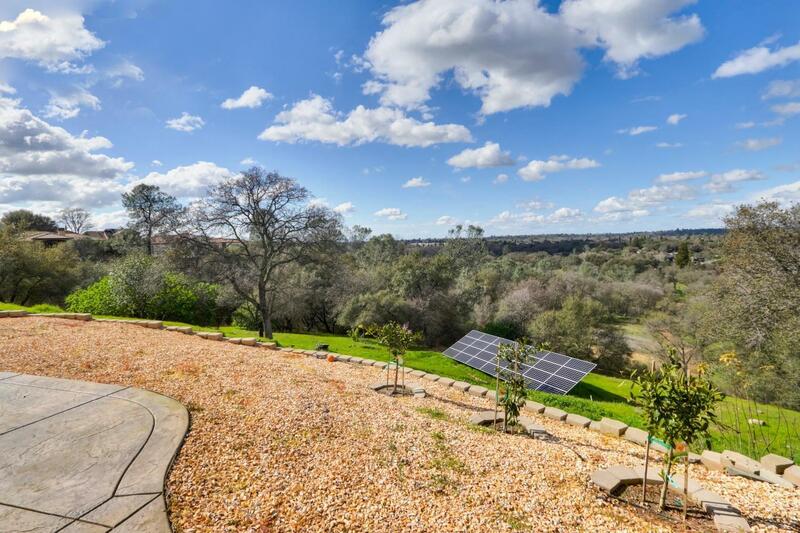 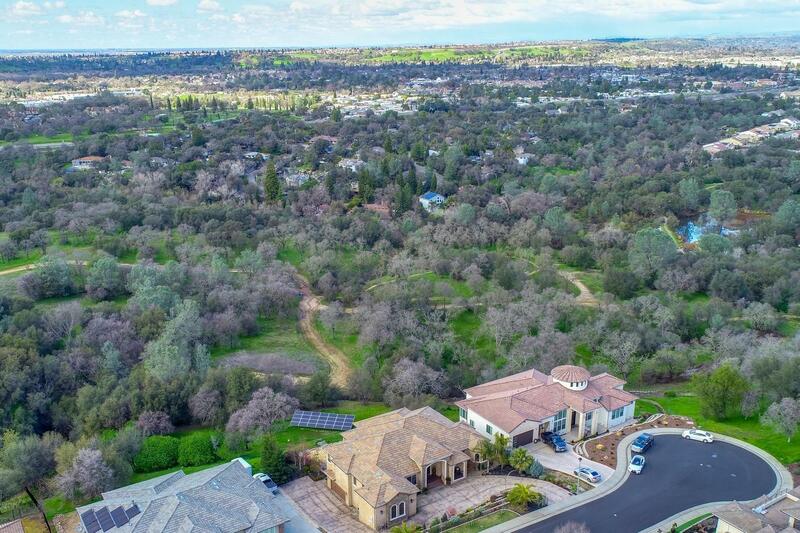 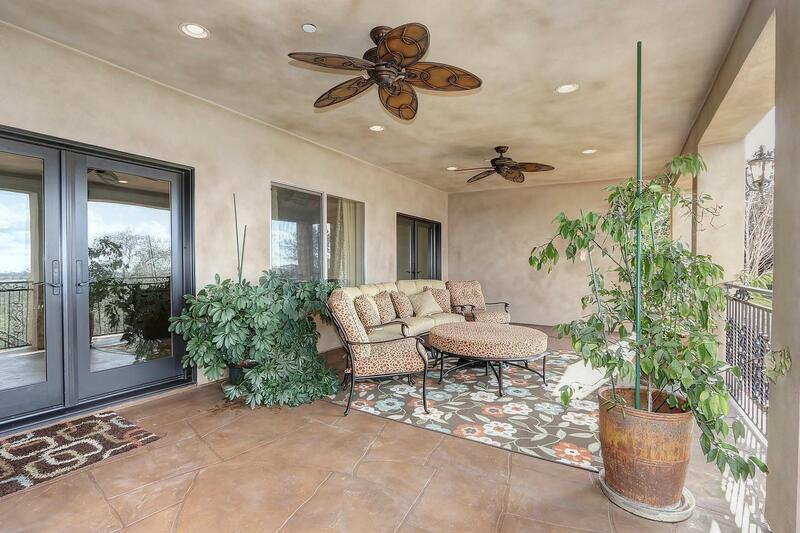 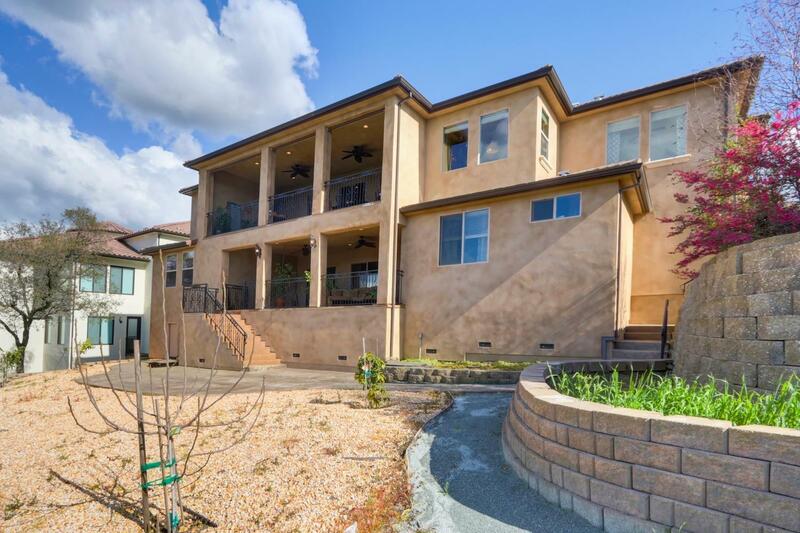 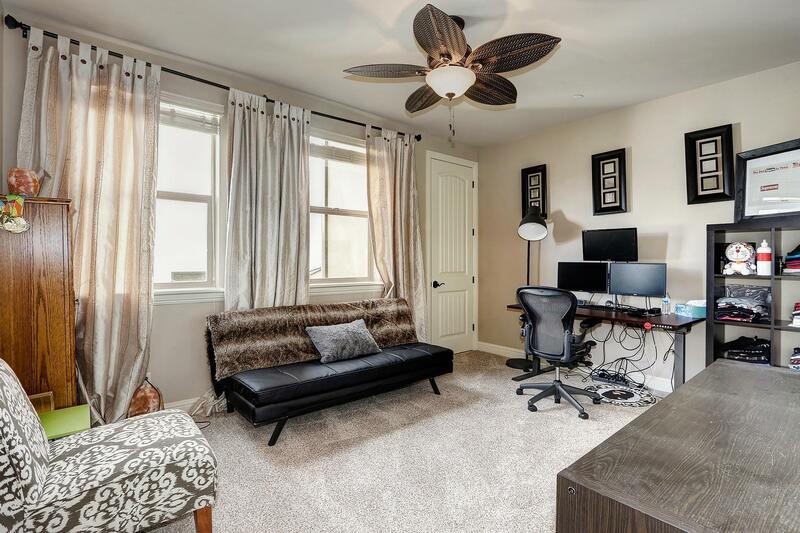 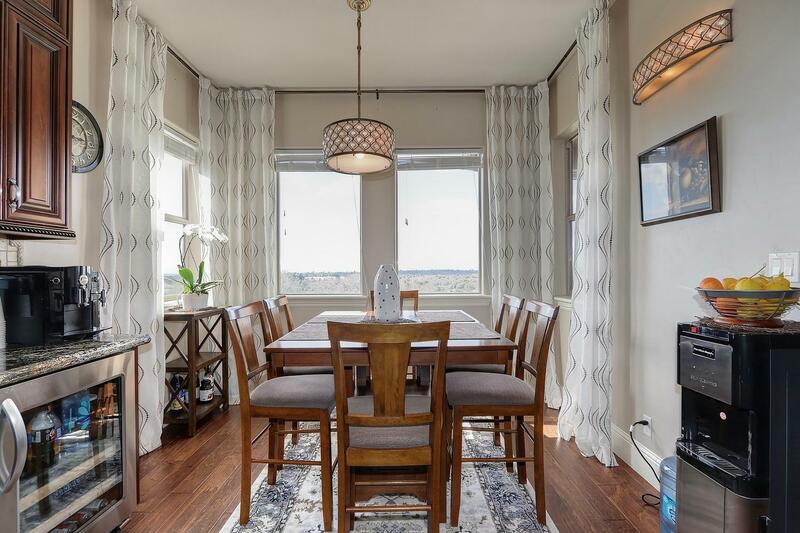 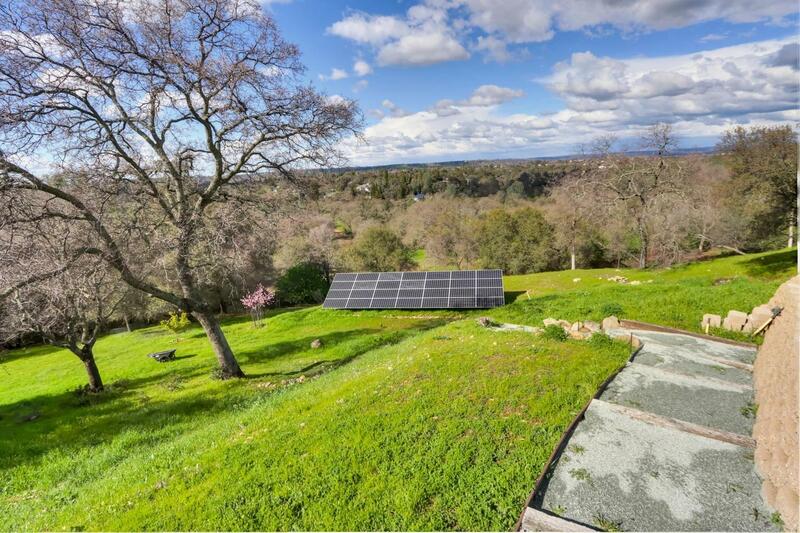 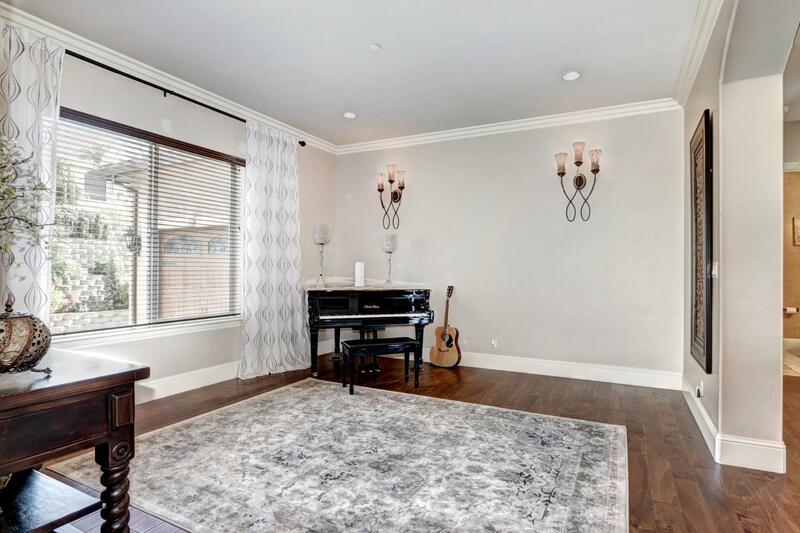 This solar owned home has no HOA or Mello Roos and is situated on a downslope lot featuring two large private balconies overlooking views of a serene greenbelt. 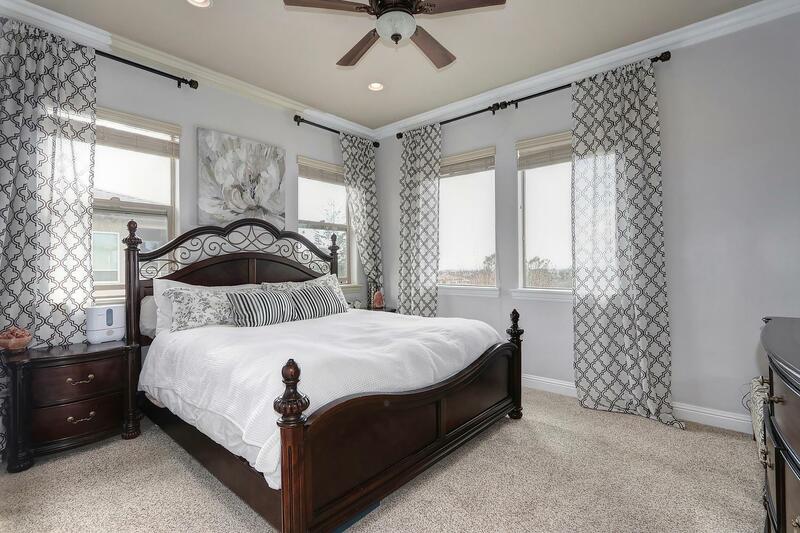 An open and inviting floor plan await you inside with high ceilings, stunning architectural features, a chef's kitchen, an expansive master bedroom and retreat. 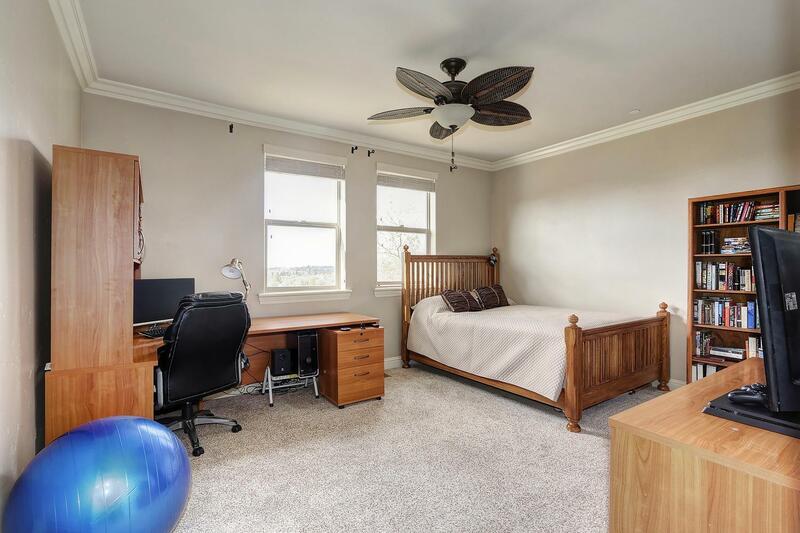 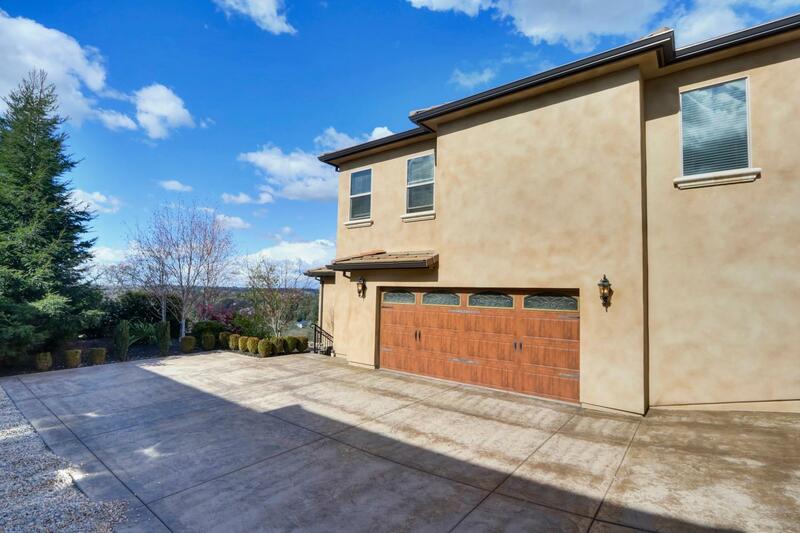 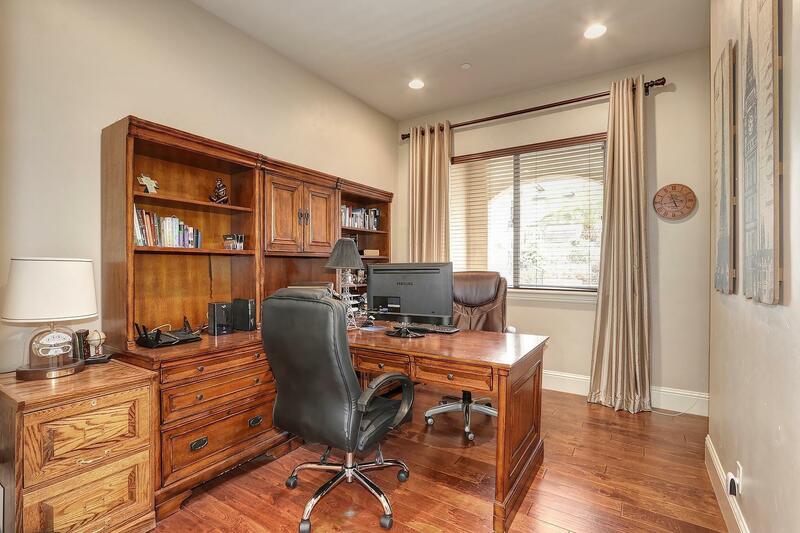 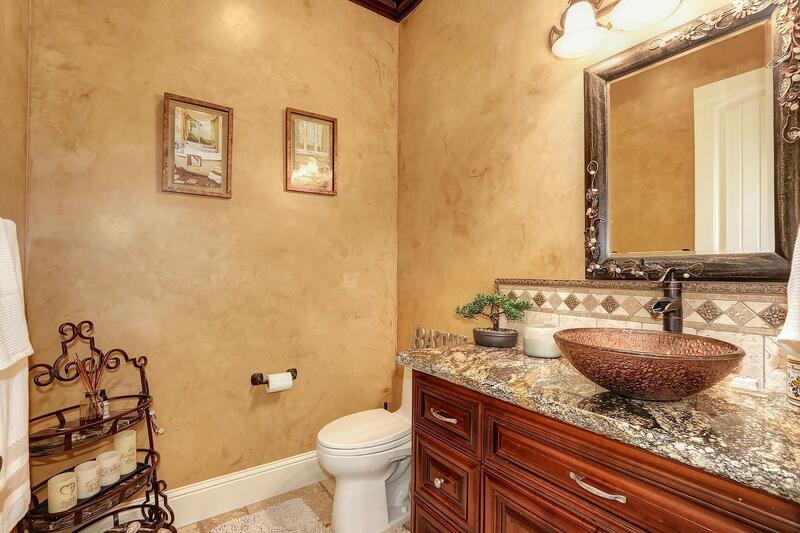 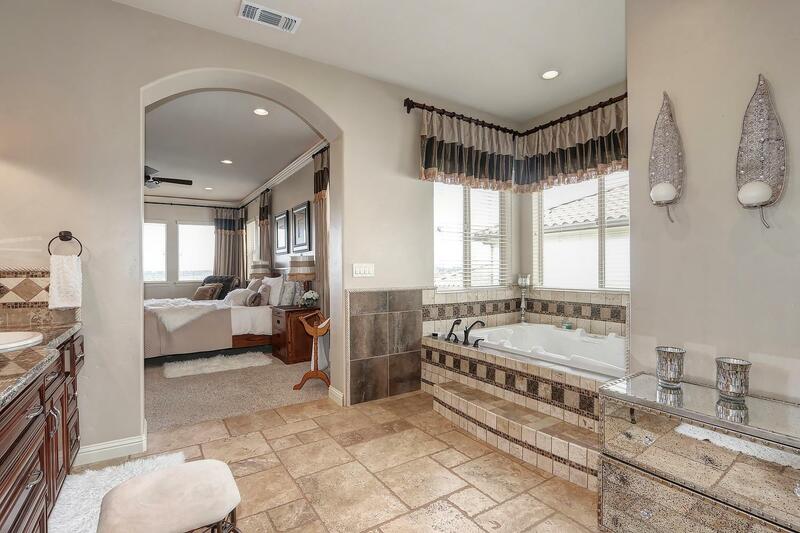 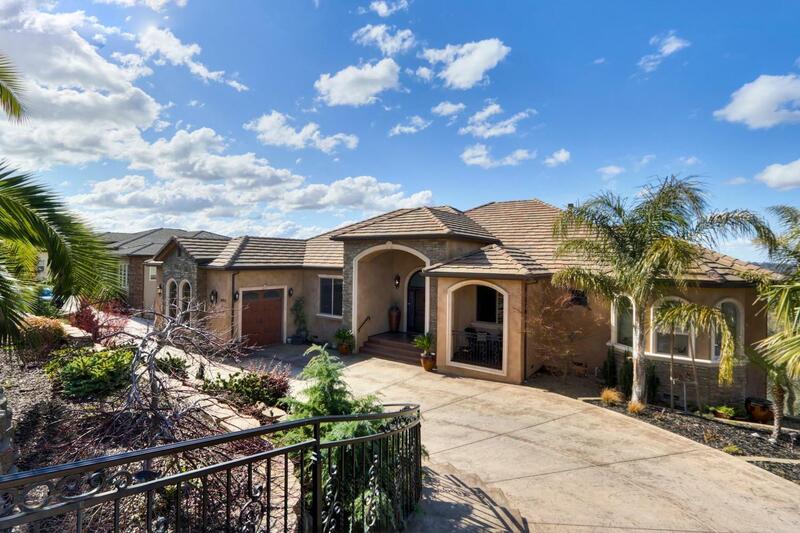 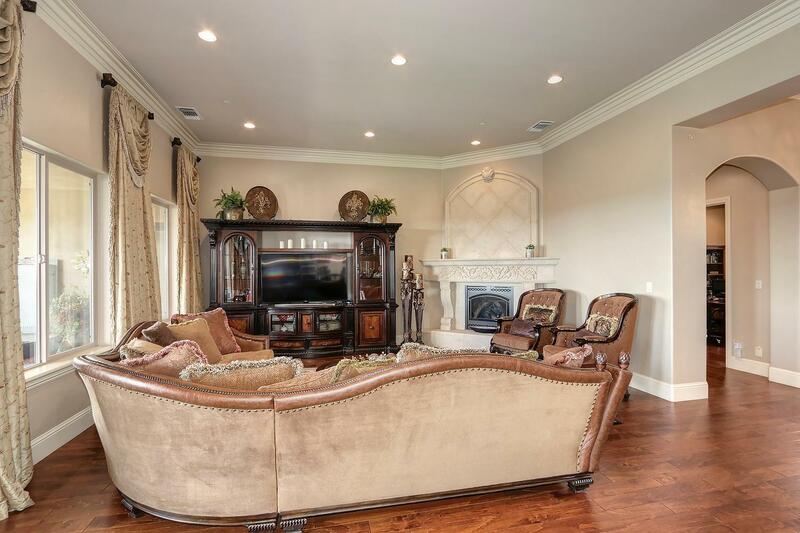 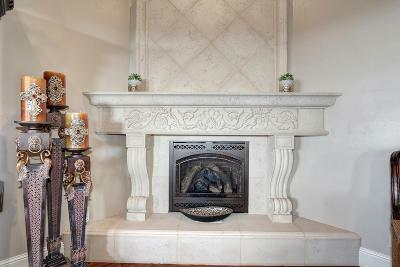 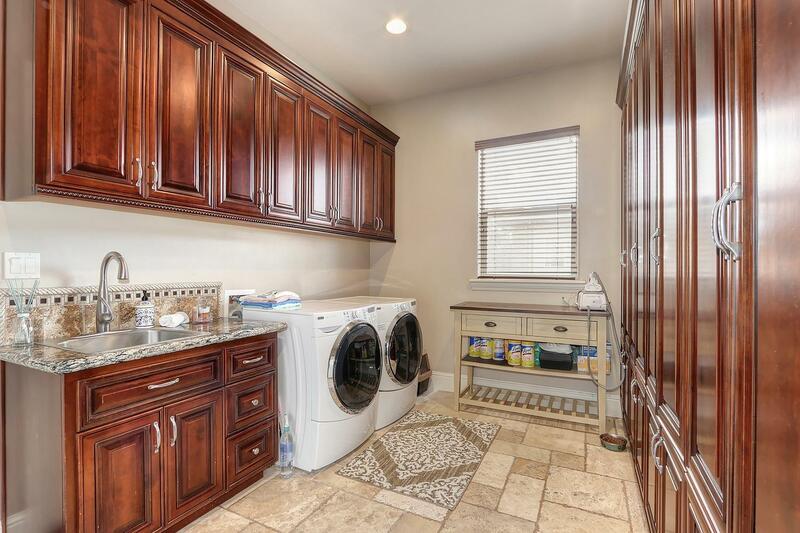 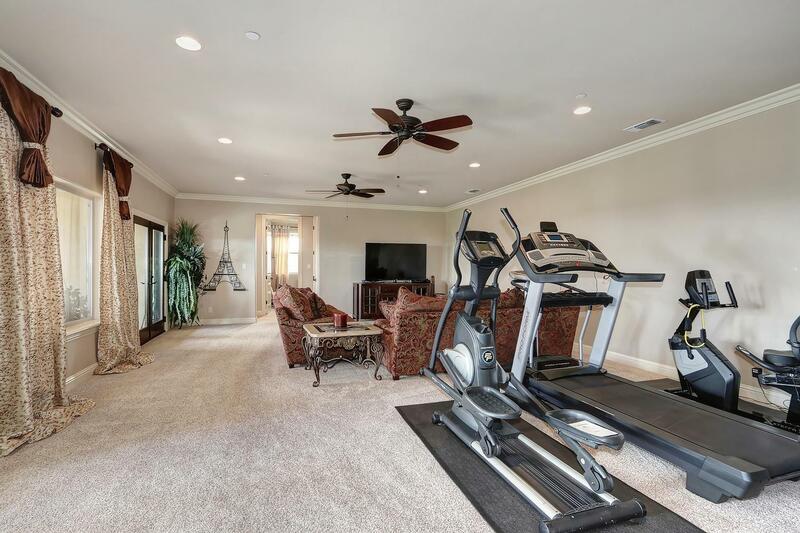 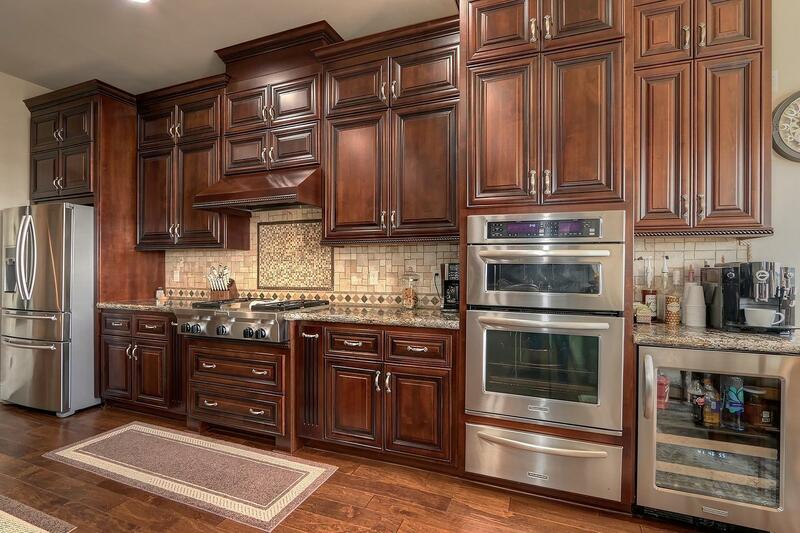 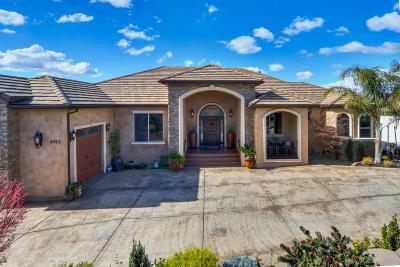 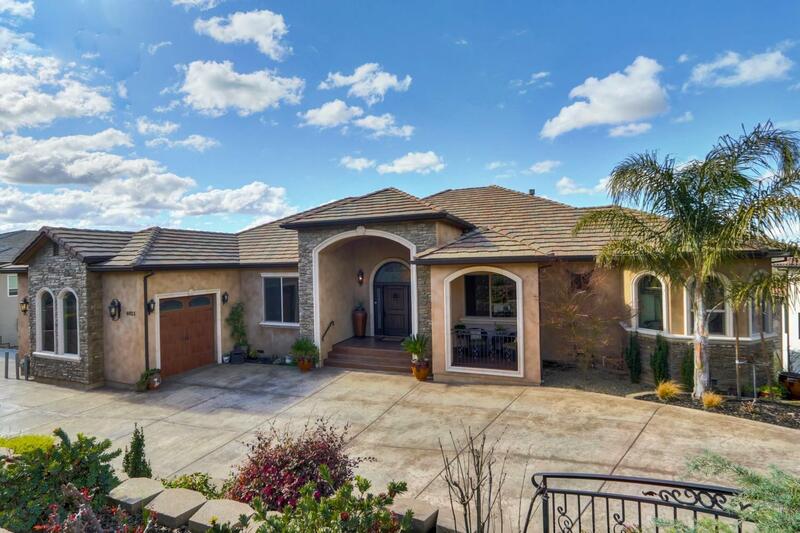 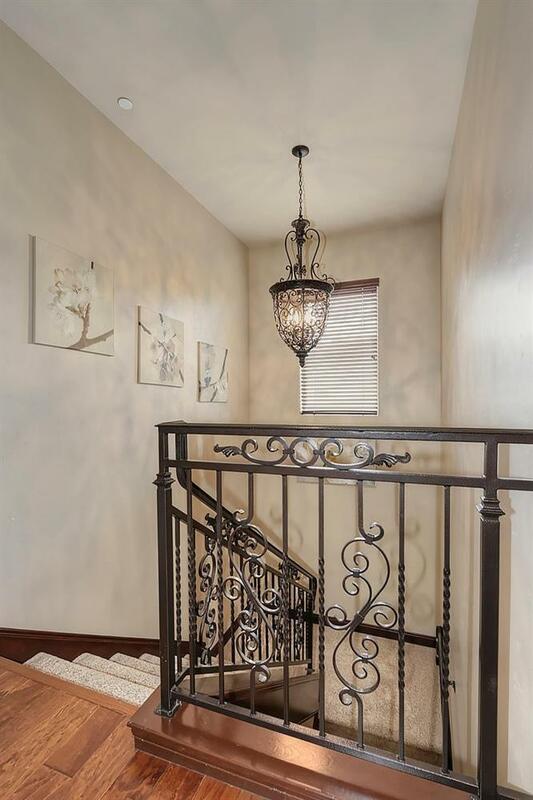 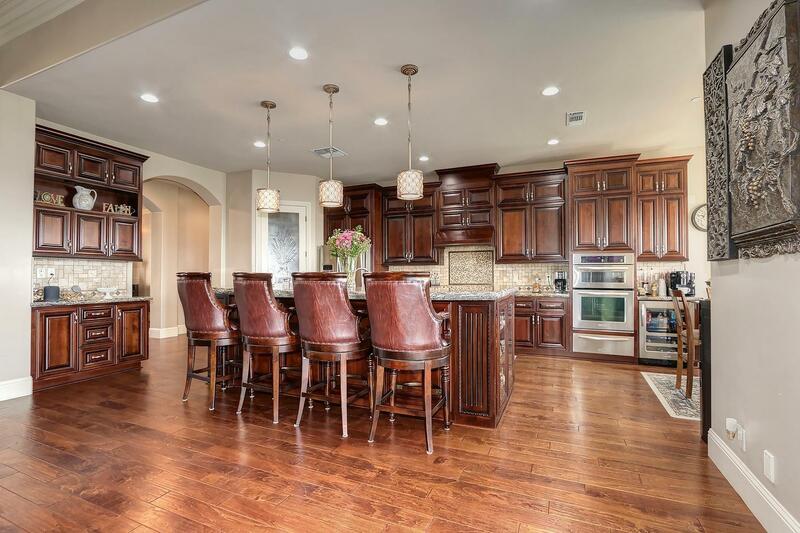 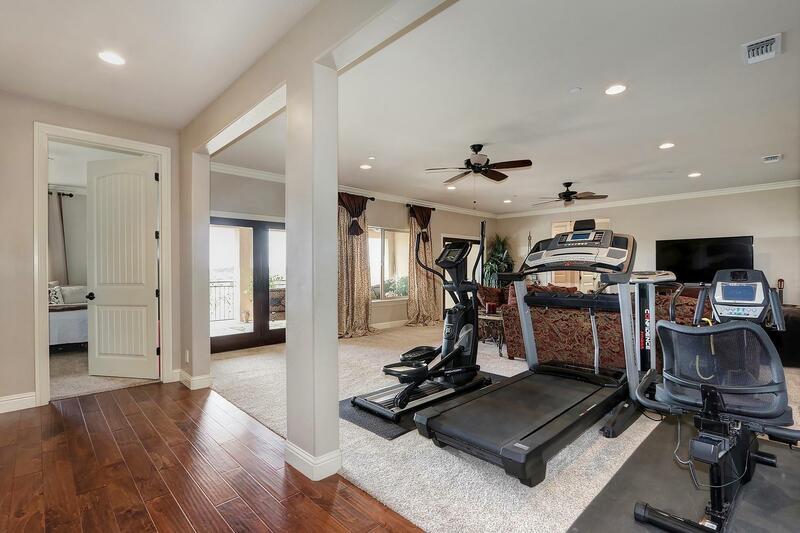 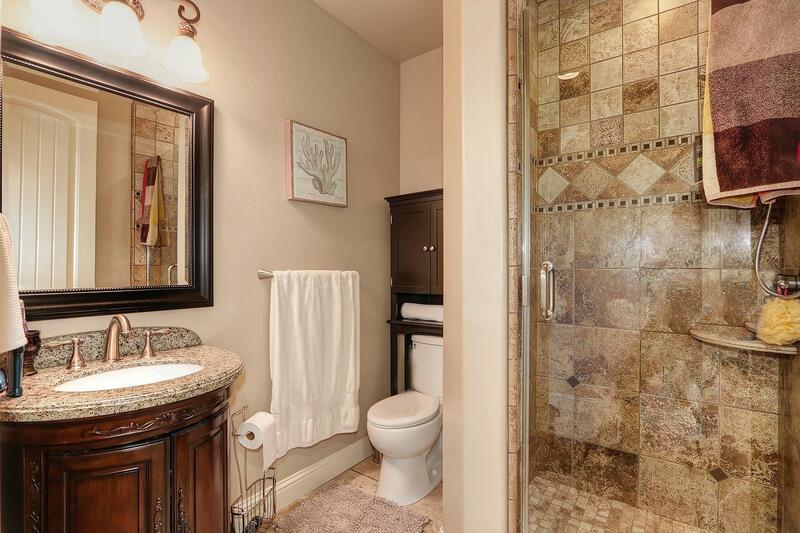 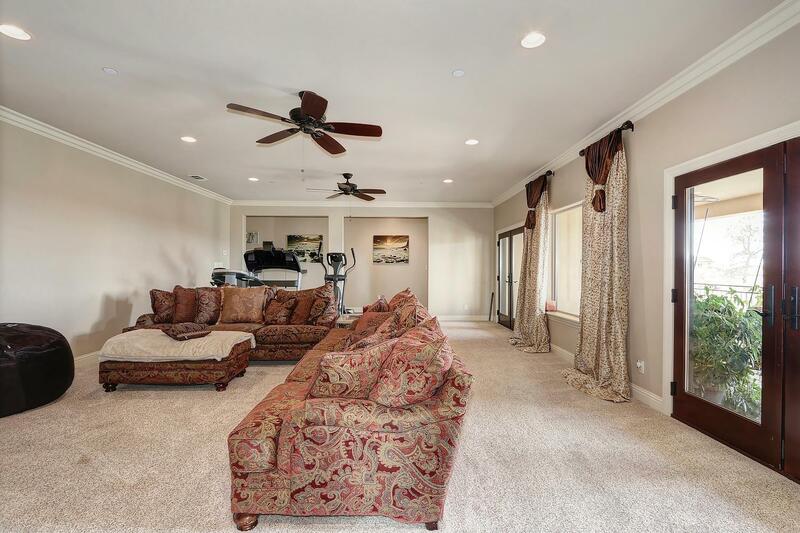 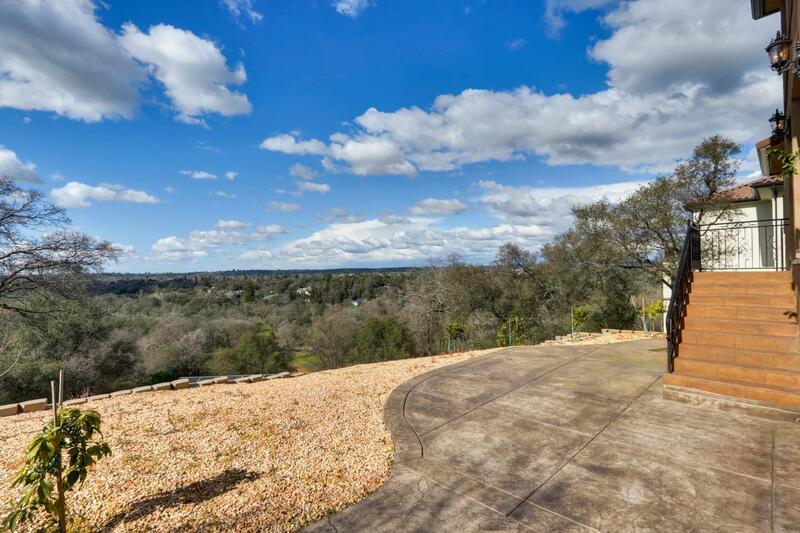 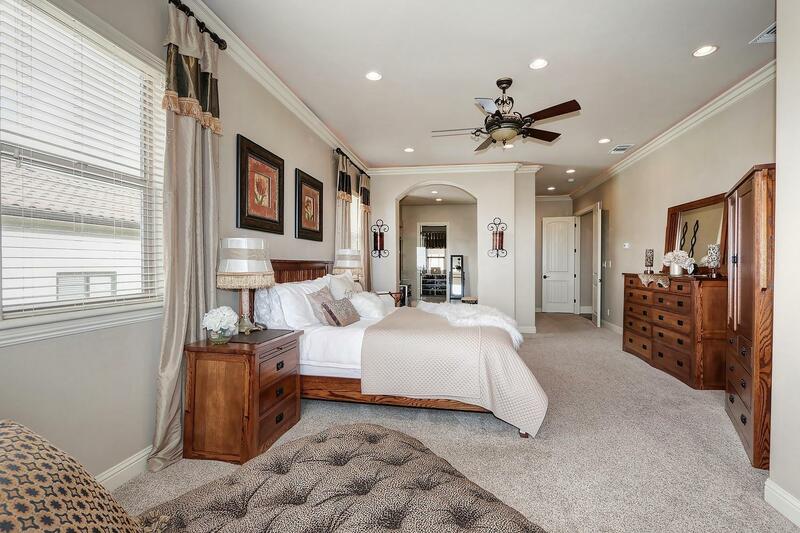 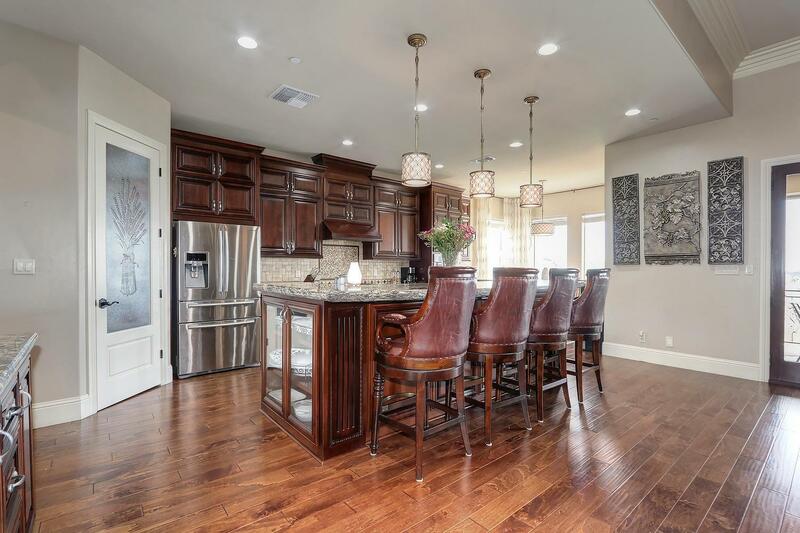 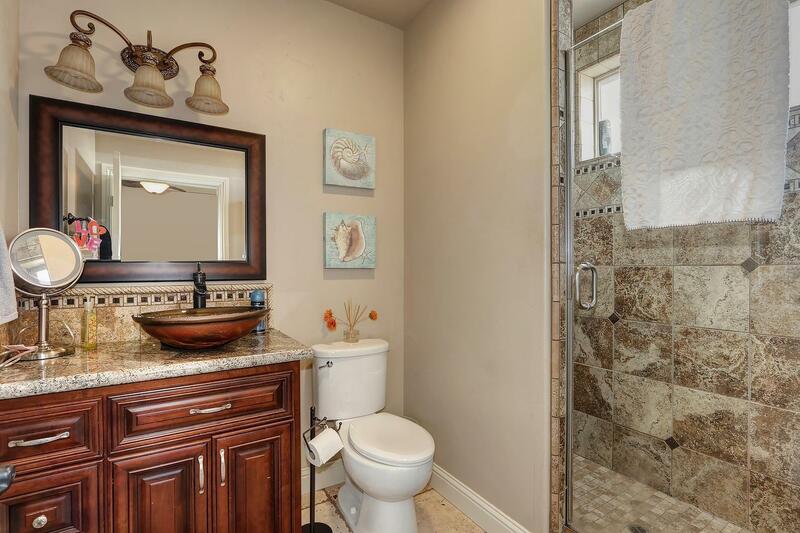 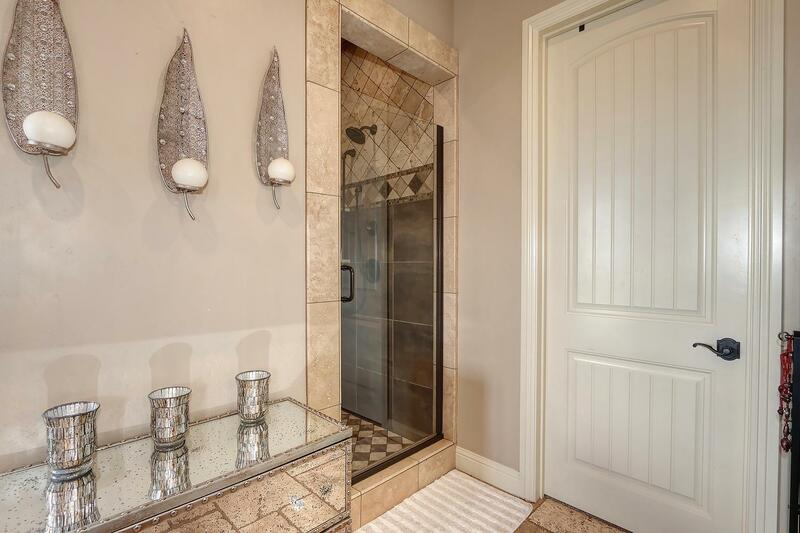 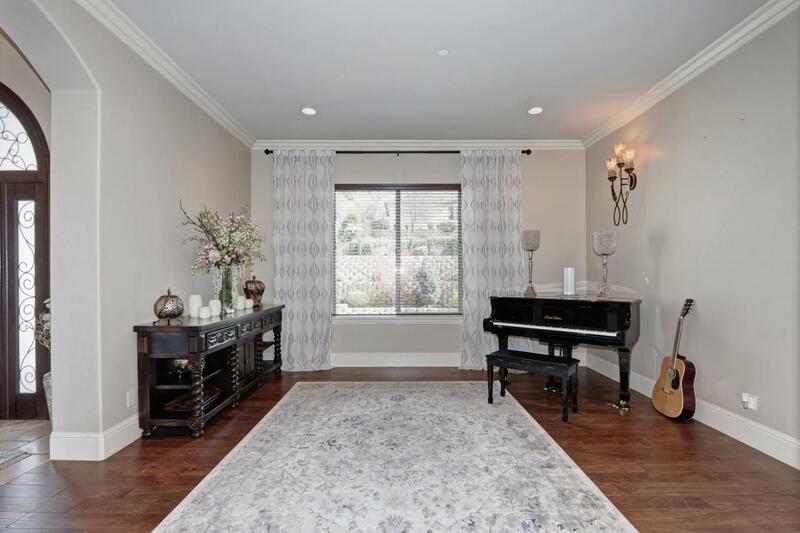 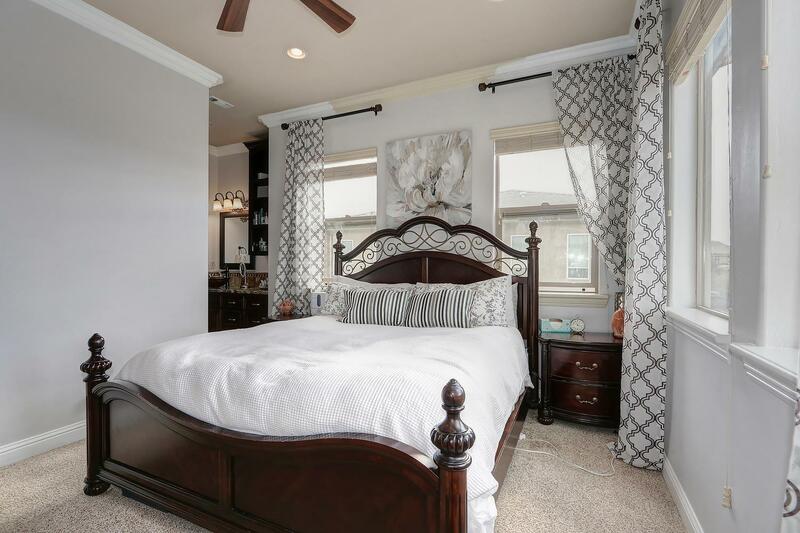 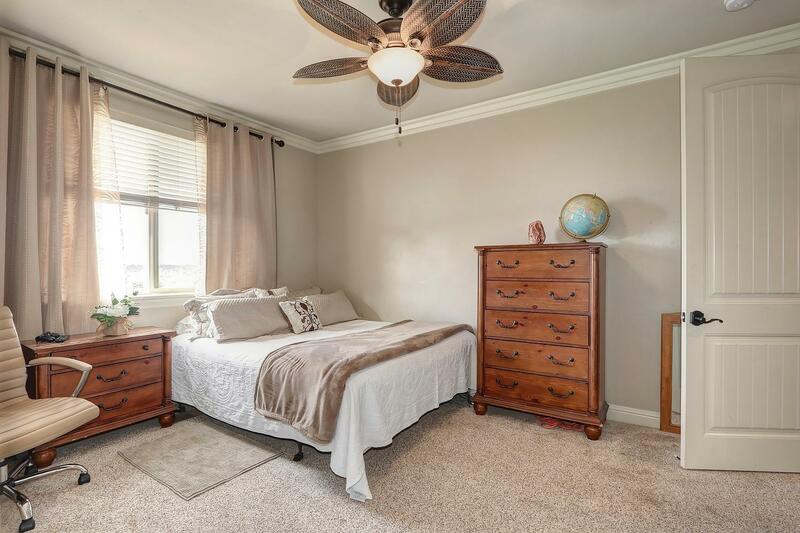 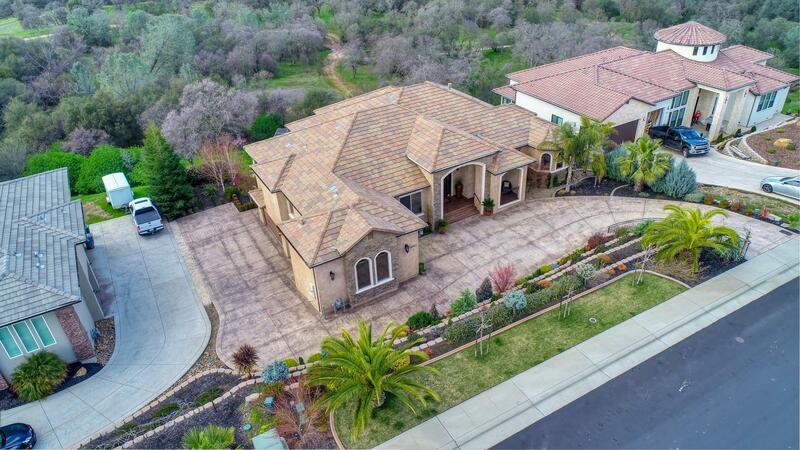 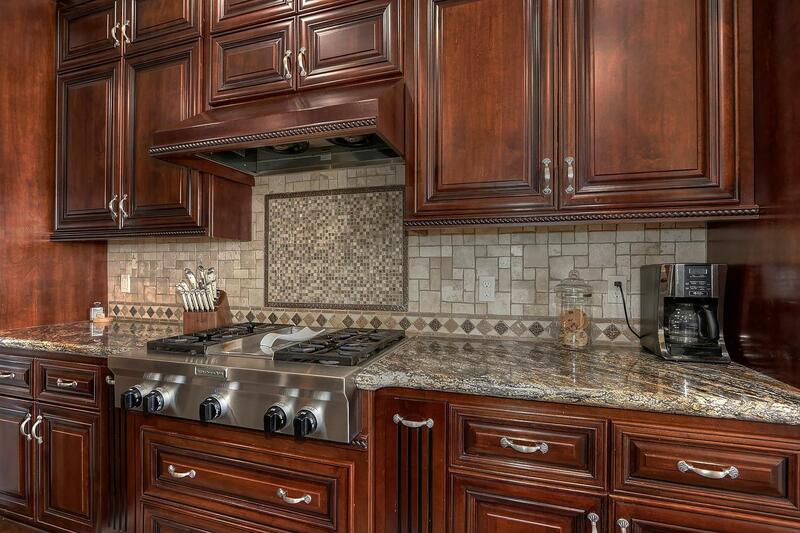 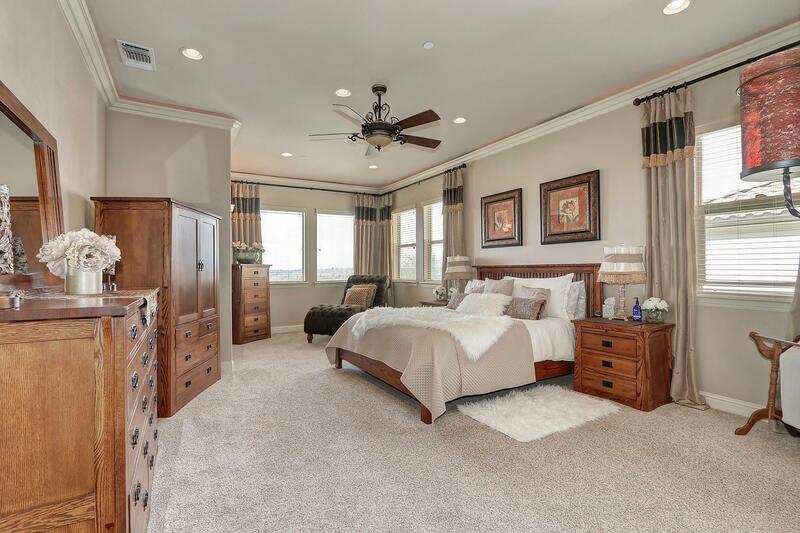 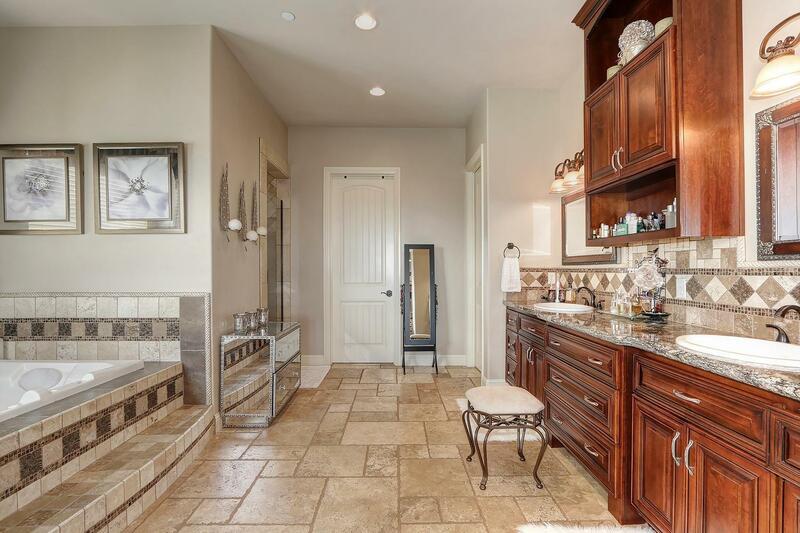 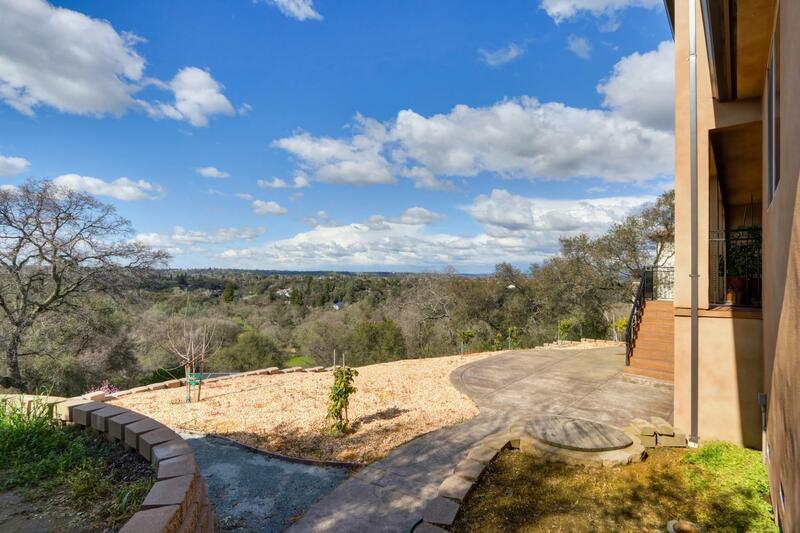 Come and appreciate all of the amenities this marvelous home has to offer.